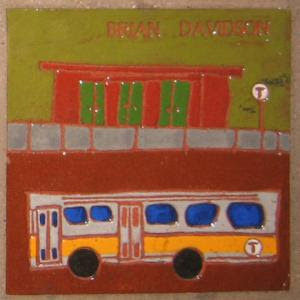 If you have ever taken Boston's Red Line to or from the Davis Square stop in Somerville, MA, you have probably seen the many tiles in the brick walls in the corridor on the way to the train's platform. 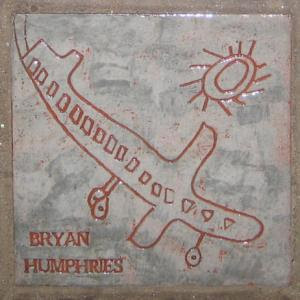 These tiles were created by students at the Powderhouse Community School in the 1978-1979 school year. 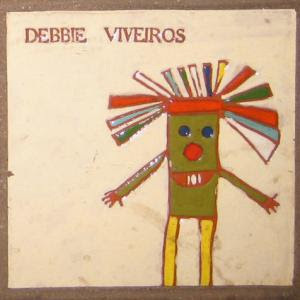 At davissquaretilesproject.com, the personal histories of the school children who created these tiles is being collected as a way to help share the history of Somerville and connect the history of the neighborhood with its present. Check out the link to go back in time! I love looking at all those tiles in the station. My favorite is the skunk making green..."smoke." Ha! It's so great to read the stories behind these.